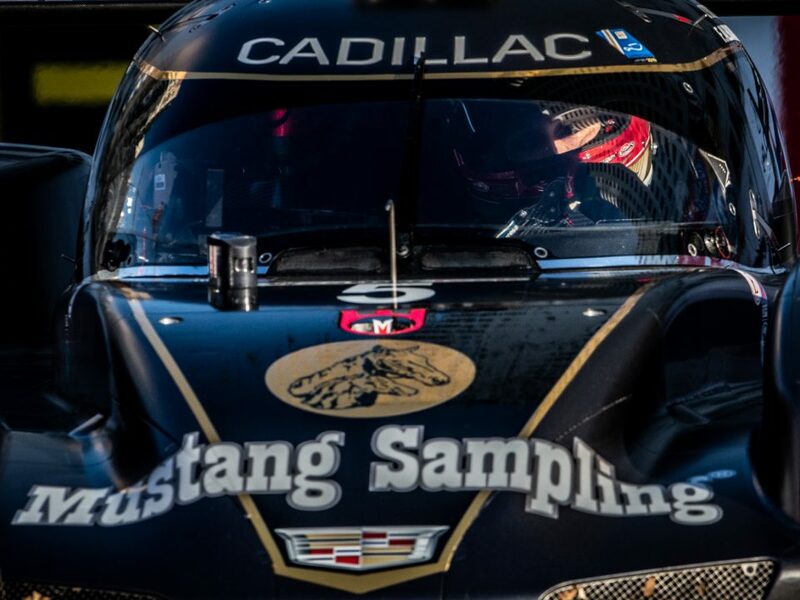 Denver, NC (4 August 2018) Action Express Racing Sporting Director Christian Fittipaldi announced on Saturday that the 2019 running of the Rolex 24 At Daytona will mark his final IMSA Prototype outing as he targets a fourth overall victory in the fabled event. 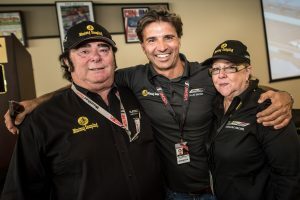 Fittipaldi arrived in North America in 1995 following a record-setting start to his Formula 1 career before going on to set new marks in IndyCar and IMSA WeatherTech SportsCar Championship competition. The Brazilian made an impressive transition to IndyCar, scoring a runner-up result in his first-ever Indianapolis 500 outing. Taking a breakthrough IndyCar win at Road America in 1999, Fittipaldi went on to claim a million dollar race day prize with his victory in the 2000 Fontana 500. Fittipaldi moved to NASCAR competition with Richard Petty Racing before racing in A1GP, American Le Mans, and Brazilian Stock Car competition. 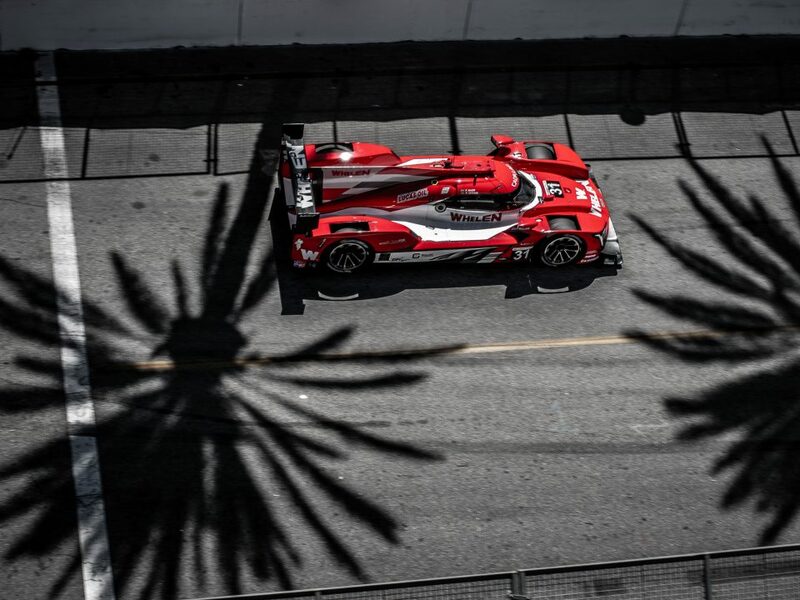 While his racing exploits saw him feature in a wide range of categories, one element that remained consistent through the years was his participation in the Rolex 24 At Daytona. 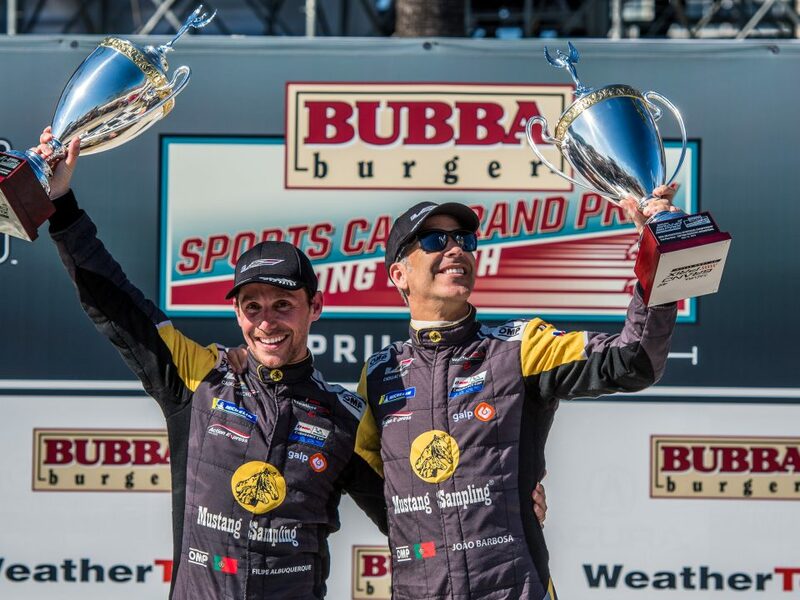 With 13 starts in the race including eight with Action Express Racing, Fittipaldi has been a podium regular in the blue ribbon event, claiming victory in 2004, 2014, and again in 2018 with co-drivers Joao Barbosa and Filipe Albuquerque. 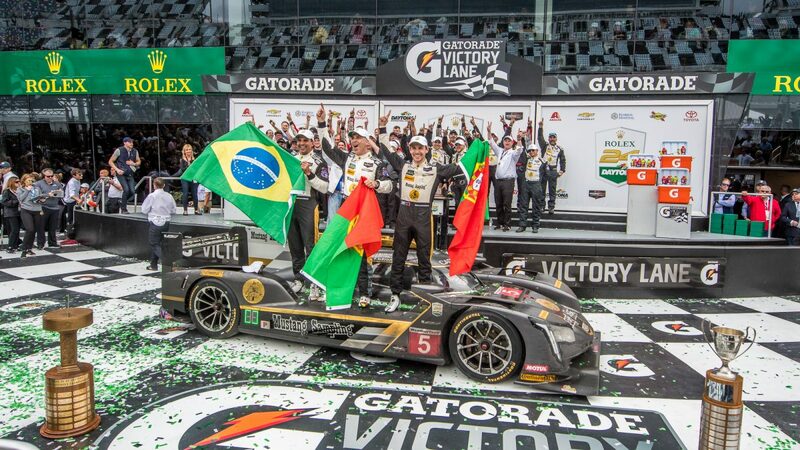 Fittipaldi’s campaigns with Action Express Racing generated several significant accomplishments, including the 2014 and 2015 IMSA WeatherTech SportsCar Championships as well as the North American Endurance Cup titles in 2014, 2015, 2016, and 2017. Having had a continued racing presence with the squad since 2011, Fittipaldi has been a part of the continued growth and performance of the team and looks forward to continuing in that role as he looks ahead. 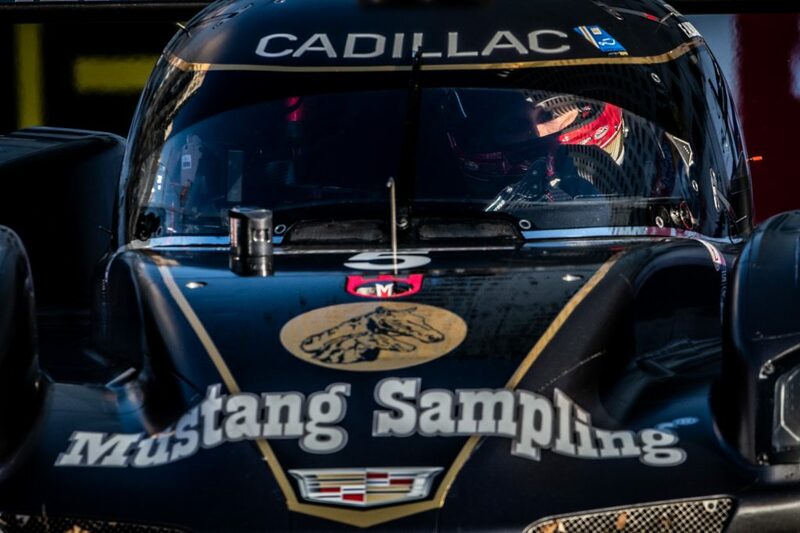 Fittipaldi transitioned to the role of Sporting Director for Action Express Racing ahead of the 2018 season, racing in the endurance events while also being on site for every IMSA event weekend as part of the performance engineering effort for the team and serving as a liaison with team sponsors. 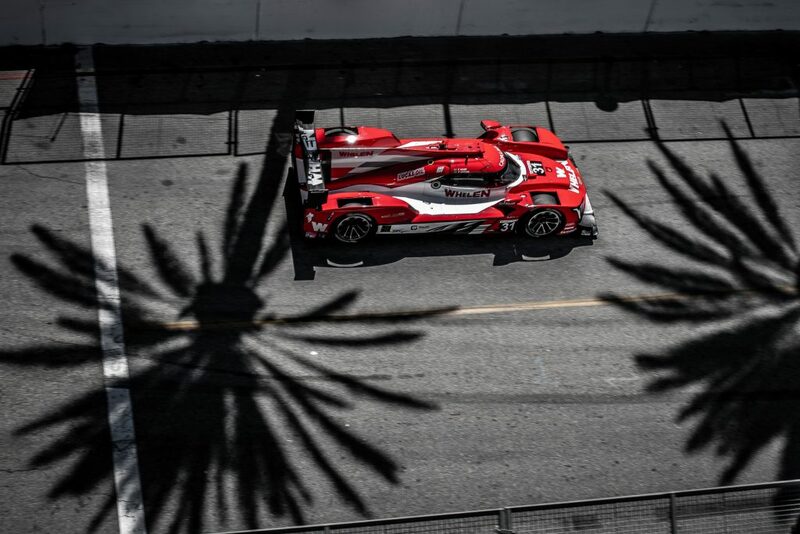 The role is one that Fittipaldi has thrived in as the IMSA WeatherTech category continues to grow its international interest with a hugely competitive championship. Fittipaldi will race next in the season-ending Petit Le Mans has he looks for the 2018 North American Endurance Cup title.